Saving energy in winter is possible! Heating is a significant yearly expense for households; however, with a few simple gestures and good habits, it’s entirely possible to reduce your heating bill and environmental impact. 1. Fight against draughts: fill in crevices and cracks around doors and windows with silicone or adhesive insulation, and fill the space underneath doors with adhesive weather-stripping thresholds or fabric draught excluders like door bottoms. 2. Choose thick curtains: they are more insulating than a simple net curtain and can prevent heat loss. 3. Never completely turn off the heating: reheating the house is too energy-intensive. Lower the thermostat by a few degrees when leaving (to 16°C) and opt for the Frost Protection mode (around 12°C) when you’re absent for several days. 4. Don’t overheat: 19°C is enough for living areas and 17°C for bedrooms. Only the bathroom and the bedrooms of young children – when in use – require 20°C. Don’t hesitate to equip yourself with a smart thermostat and radiator valves to adjust the temperature in each room. 5. Air your home at the right time: 10 minutes each day is enough to renew the air inside each room. Preference the warmest hours, generally around midday, and turn off radiators to avoid unnecessary energy consumption. 6. Install double glazing: this minimises heat loss through windows. 7. Insulate heating pipes: install flexible, foam, mineral fibre or sheep wool ducts around the heating pipes. 8. Install a room thermostat: it allows you to program times when heating is necessary, e.g. when you wake up or when you get back from work. 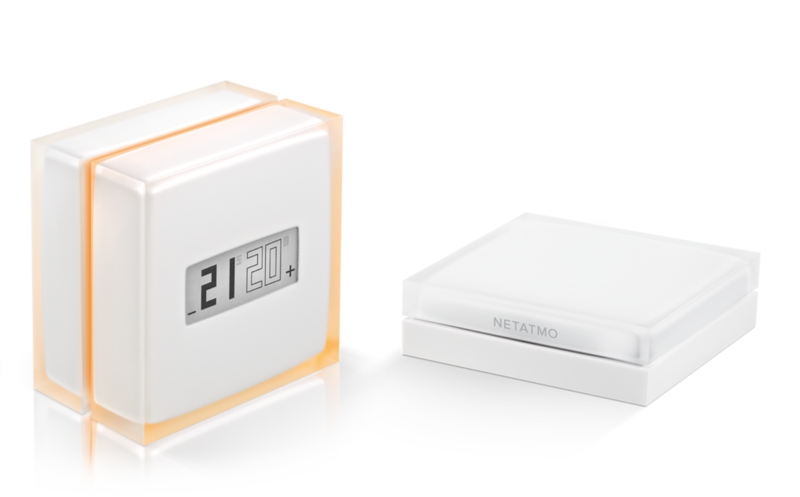 With Netatmo’s Smart Thermostat, you can even establish a heating schedule adapted to your lifestyle. 9. Opt for a smart room thermostat: Controllable from a smartphone, allowing you to change settings in case of an unforeseen event or if you’ve forgotten something, wherever you are. 11. Close curtains, blinds and shutters at night: this limits heat loss during the coolest hours. 12. 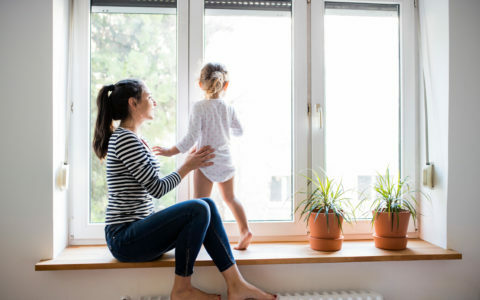 Install mechanical ventilation that limits heat loss: humidity-sensitive mechanical ventilation renews the air in the home while taking into account humidity and indoor temperatures. Excessive humidity can actually make you feel colder. Double-flow mechanical ventilation extracts the heat from the exhaust air to heat incoming air. 13. Correctly position your room thermostat: verify the room temperature using a thermometer to check that it’s working properly. It should be positioned 1.5 m above the floor, far from the front door and any heat source. 14. Take advantage of the sun: on sunny days, open the curtains to gain a few extra degrees. 15. Clear space around radiators: never cover them and avoid putting them in front of furniture or objects that could prevent heat distribution. 16. Insulate your home: 30% of heat loss occurs through the roof, 25% through the walls and 10% through the floor. Good insulation is thus essential to saving energy. 17. Choose your energy supplier wisely: find out about offers and assess your specific needs. For example, the peak/off-peak hours option can be cost-effective if you have an electric storage heater. 18. Close the doors! This limits the heat transfer between two differently heated rooms. Also, keep the heat in the main rooms by closing the door leading upstairs. 19. Maintain your equipment: regularly dust and bleed radiators, have your chimney swept and get your boiler serviced by a professional every year. 20. Warm the floor with carpet: to fight against the discomfort of cold tiles, install carpet rather than increasing the heating. 21. Assess your energy balance: a professional equipped with a thermal camera can identify poorly insulated areas where renovations could save you energy. 22. Install insulating film or a reflective panel behind radiators: this increases their performance and prevents heat loss through walls, with savings of around 7.5% on your bill1. 23. Warm yourself by other means: a hot drink, blanket or slippers can make you forget the cold without adversely affecting your energy bill! 24. Hunt down any cracks! A brush seal, for example, prevents heat from escaping through the front door letter slot. 25. Raise awareness among co-owners: if you have collective heating, inform other occupants about good practices relating to heating and energy savings. 26.  Extract humidity: humid air is harder to heat. Ventilate after showering or cooking to eliminate excess humidity. 27. 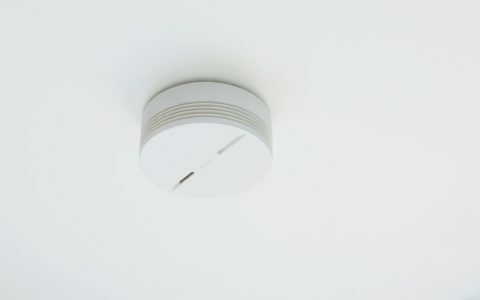 Install a heat recovery ventilator: if you have a fireplace or stove, this system enables you to redistribute the heat in rooms. 28. Renew your heating equipment: replacing your boiler or radiators can save you energy. Today’s electric radiators are highly effective, and a condensing or wood-burning boiler can save you up to 15% on heating. 29. Optimise your fireplace: only use dry wood older than two years for better efficiency. Close the air vent when not in use. 30. Take advantage of oven heat: after cooking your meals, leaving the door ajar or open (out of reach of children) pleasantly heats the room.